In 2008, after years of allowing other people to make movies from their own characters, Marvel Studios took their first steps into proving that they could take a group of supposedly B-grade heroes and make millions of movie fans fall in love. Strictly speaking, Iron Man shouldn't have worked. 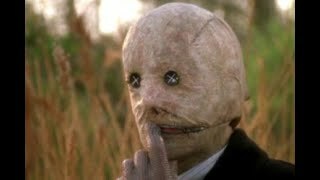 It was directed by a relative unknown, starred a notoriously colourful figure who had threatened to blackball himself in Hollywood and it was so under-appreciated that Kevin Feige struggled to even sell it. Even the toy companies falling over themselves these days to spoil Marvel movies basically just refused to licence anything. Shows what they know. As the clock ticks down to Avengers: Endgame, now is the perfect time to look back at every cinematic step that's got us here. 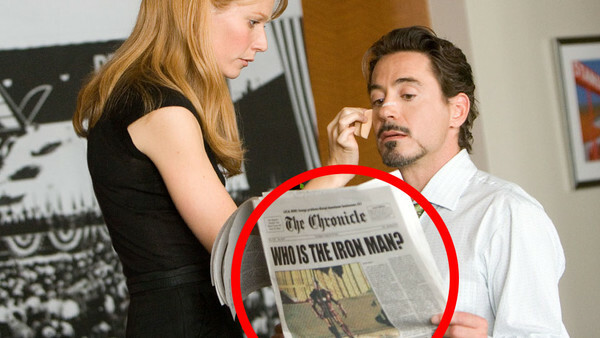 You all know that it begins with Robert Downey Jr, a cheeseburger and a press conference, but do you know everything about the film? The history of who could have been cast as Tony Stark has been covered pretty extensively. At one stage both Tom Cruise and Nic Cage were tentatively linked with pre-Marvel Studios versions and then when Jon Favreau's production kicked off, Patrick Dempsey and Colin Farrell were both considered, but none could really divert Jon Favreau's attention away from Robert Downey Jr.
Perhaps because he was such a controversial figure - and the studio reportedly needed convincing - Favreau did have a back-up, in case it didn't go to plan. As revealed in an interview with The A.V. Club, Sam Rockwell revealed that he actually in the running to portray Tony Stark. 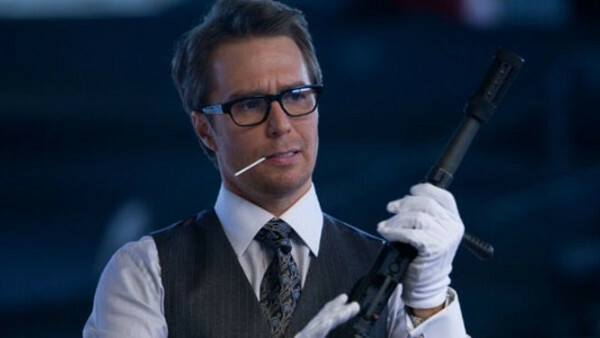 Favreau had approached him about potentially screen testing as Iron Man, and while it DID work out with RDJ, Rockwell came back for Justin Hammer in Iron Man 2.